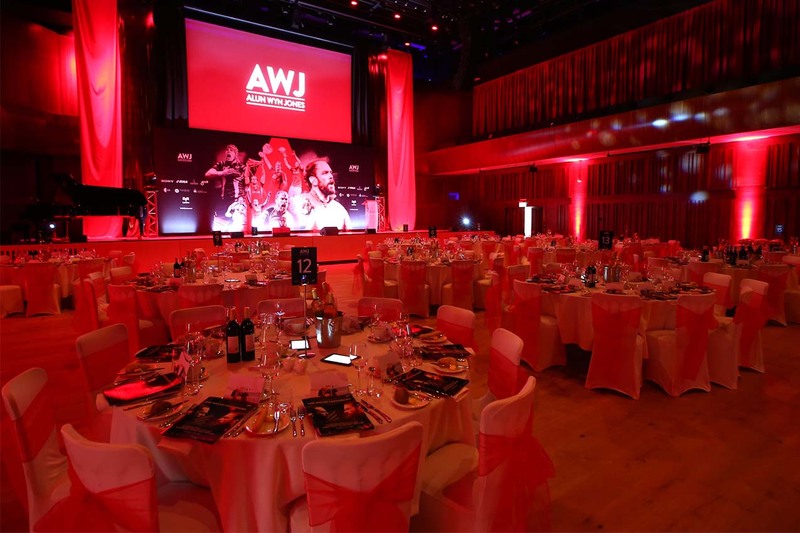 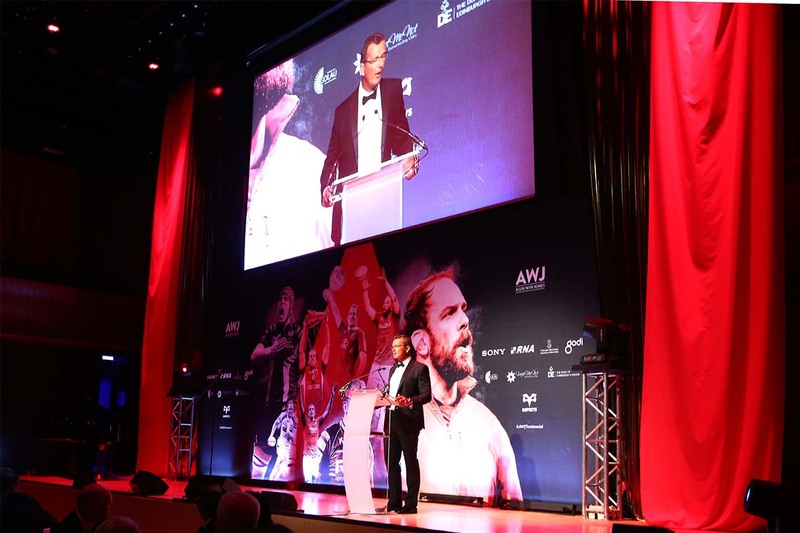 For the final event of his Testimonial Year, Alun-Wyn Jones enjoyed a very special evening at Swansea University’s Bay Campus surrounded by those who’ve supported him from grassroots rugby to the record breaking champion he is today. 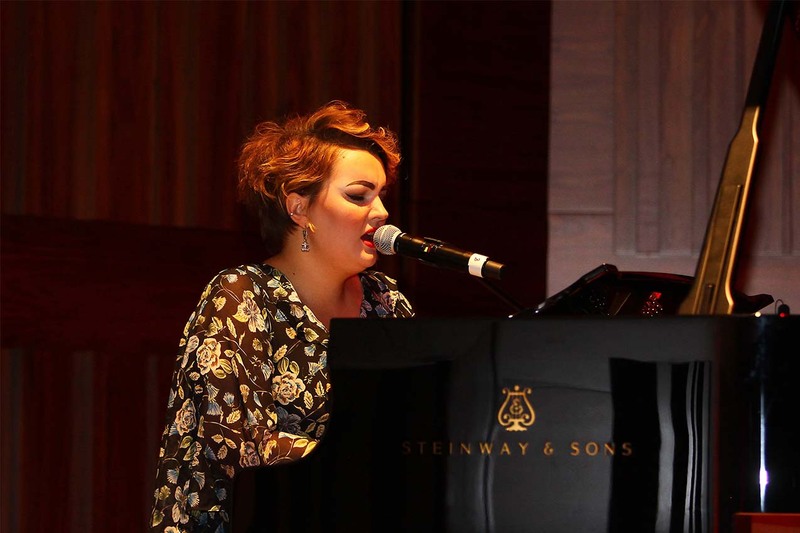 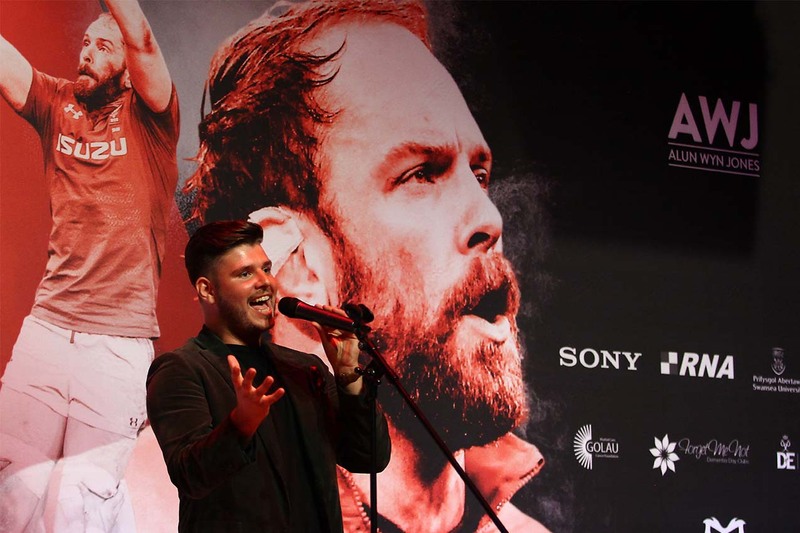 This incredibly well-supported event was hosted by Sean Holley and featured live performances from the X Factor’s Lloyd Macey and the Voice UK’s Bronwen Lewis. 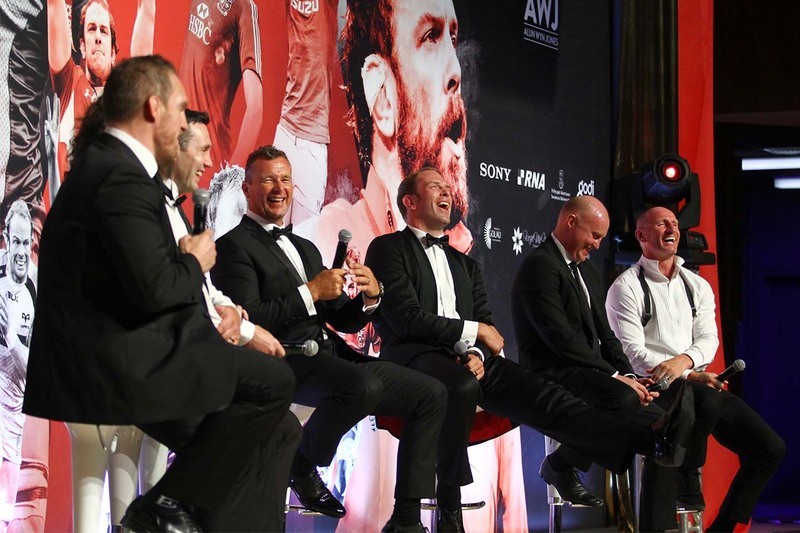 The Q&A panel consisted of arguably six of the most notable names of the modern era of Welsh rugby; Gethin Jenkins, Stephen Jones, Martyn Williams, Gareth Thomas, Adam Jones and Alun-Wyn Jones. 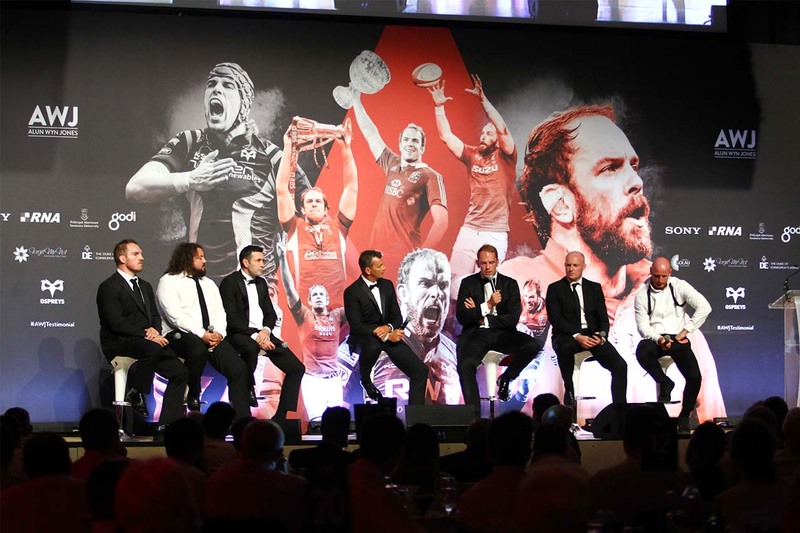 Together they form the Welsh Centurions; the illustrious group of Welsh players who have 100+ international caps to their names. 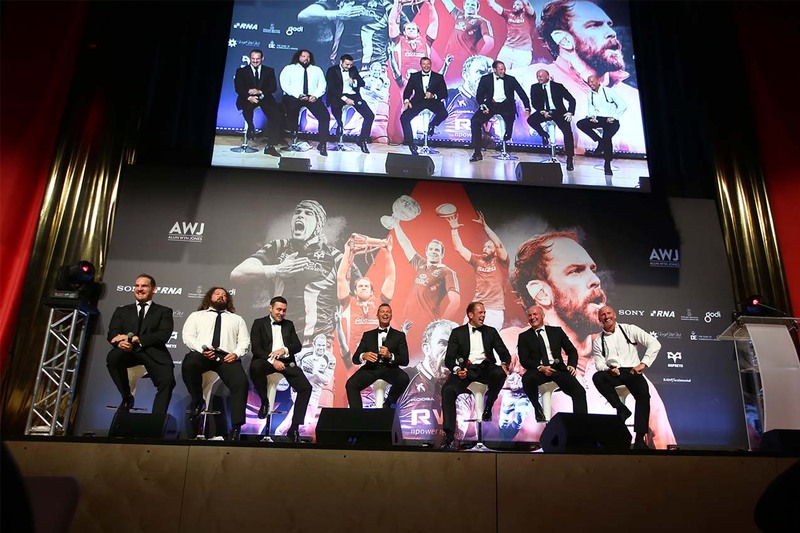 An impressive line-up indeed. 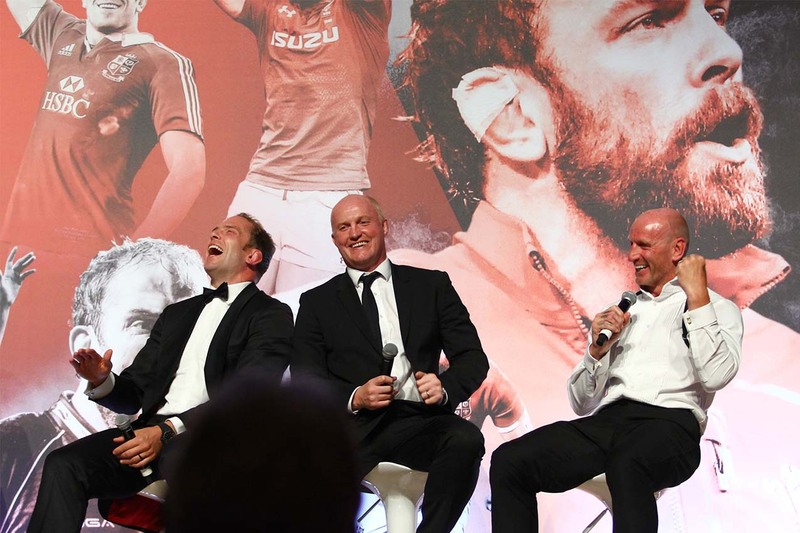 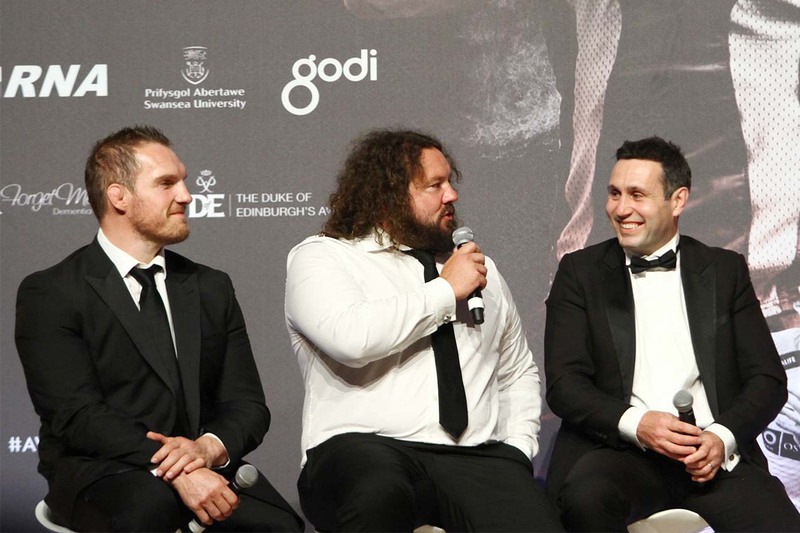 With a staggering 667 caps between them – many of which were won on the field alongside one another – this captivating Q&A was full of stories and funny anecdotes from these rugby legends, fellow teammates and old friends reunited. 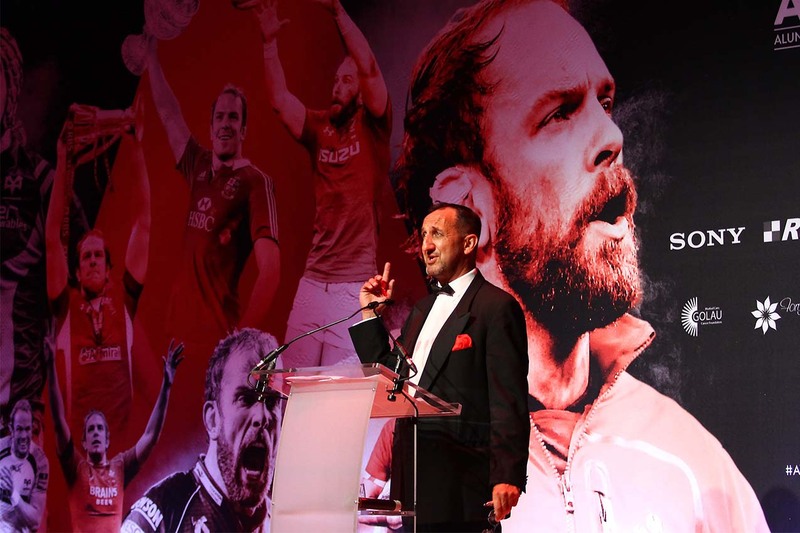 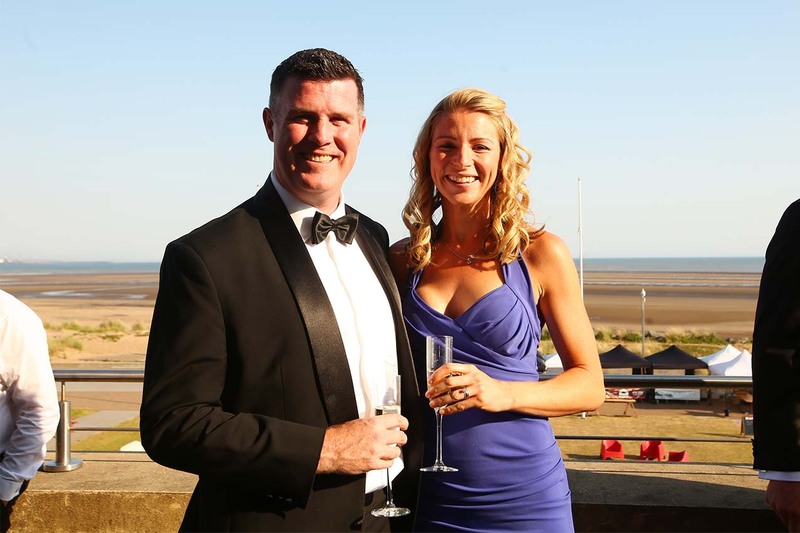 It was a memorable evening for all involved and fittingly ended Alun-Wyn’s Testimonial Year on a high back where his rugby journey first began; at his hometown of Swansea.